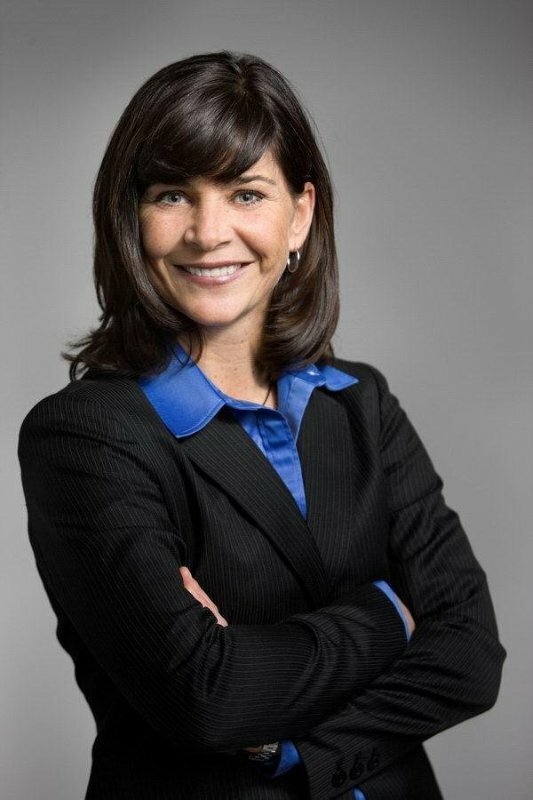 Dr. Karen MacNeill has the unique experience of having both competed and consulted on the World Stage. She is a registered psychologist and performance consultant with over 18 years of experience helping Olympians, organizations and business leaders consistently bring their best in high pressure situations. She has worked with athletes competing at the last 4 Olympic Winter Games, and competed herself at the international level for over a decade. Karen applied her knowledge and expertise in her capacity as Manager of Sport Psychology Services for Vancouver Olympic Committee’s medical team at the 2010 Olympic Games. Most recently, she was the Lead Mental Health Counsellor for the Canadian Olympic Team at the 2018 Winter Olympics in Korea. At the 2018 Games, she was also the Mental Performance Consultant for Ski Cross Canada who had their best Olympic result to date capturing the Gold medal in the men’s event and Gold and Silver medals in the women’s event. As part of the day to day routine, Karen thrives having a broad scope of practice. She is a psychologist at Copeman Healthcare Centre, helping individuals working through issues related to mental health, transition and interpersonal effectiveness. Karen has also fulfilled contracts with Canadian Olympic Committee, several National Sport Organizations, Compete to Create (a mindset and culture Accelerant Company founded by Seattle Seahawks coach Pete Carroll and Dr. Michael Gervais), and multiple fortune 500 companies to name a few. In addition, she has coached many top-level executives towards consistently executing as a High Performance Leader. More recently, Karen has become a partner and Chief Product Officer with a digital health media company, Headversity, which offers innovative education through a blended learning program (on-site and on-line) to help people to build mental resilience and thrive. Karen provides leadership and contributes to her professional community having acted as the chairperson for Sport Psych Alberta, served on the Managing Council for Canadian Sport Psychology Associations, is a trustee for Canadian Athletic foundation, and a member of Tourism Calgary’s Sport and Major Event advisory committee. Karen’s career achievements and volunteer efforts have been publicly recognized as she was a recipient of the Avenue Top 40 under 40 Award and was a finalist for the 2018 Women of Inspiration Award. Her passion and drive for helping others be their best also translates into her life as a mother, wife, and outdoor enthusiast.